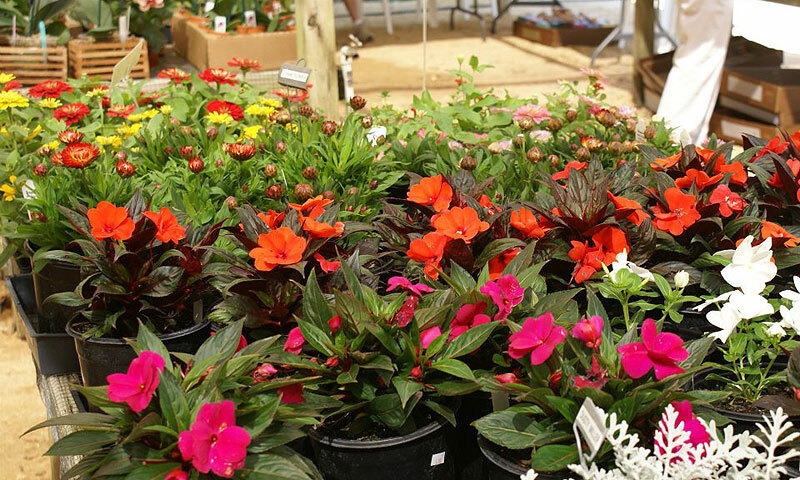 Washington Oaks Gardens State Park hosts a special Garden Walk on the first Friday of each month, beginning at 10 a.m. 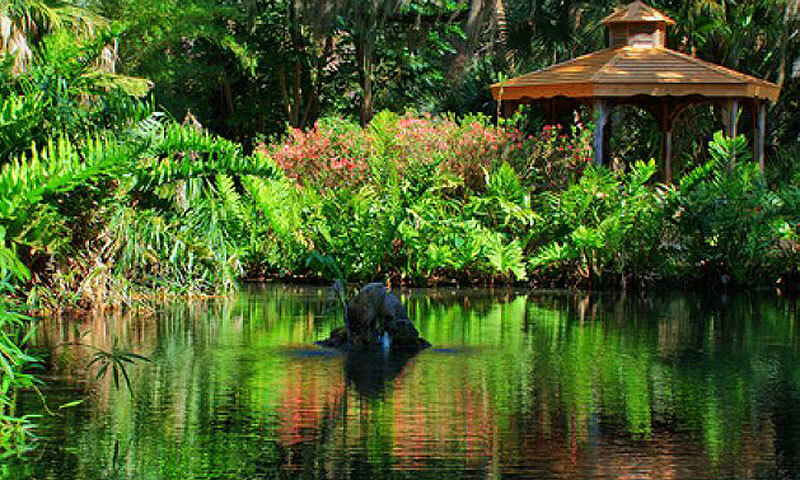 The 45-minute walk is led by a park ranger and introduces guests to the history and variety of the beautiful formal gardens nestled within the maritime hammock at this unique state park. 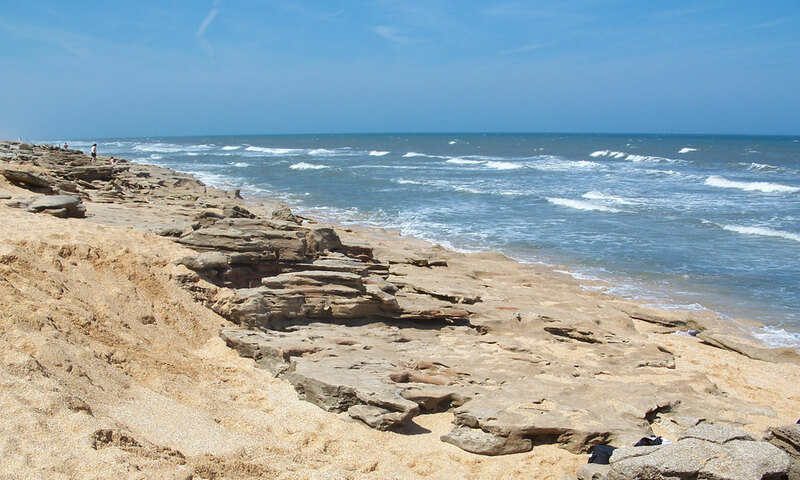 Washington Oaks Gardens State Park is 425 acres of coastal preserve that ranges from rare coquina rock formations along the Atlantic to the tidal marshes of the Matanzas River and the historic formal gardens within the live oaks, magnolias, and coastal scrub of the beachside hammock. 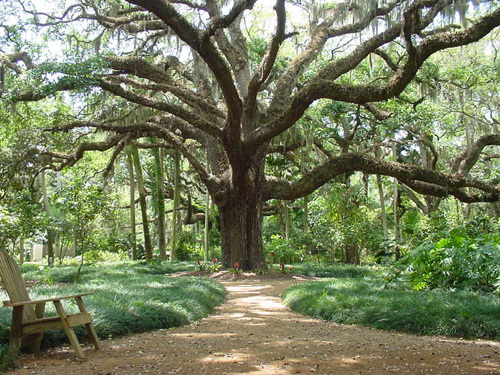 Events like the Garden Walk are offered by the Friends of Washington Oaks Gardens State Park, a community-based not-for-profit organization whose mission is to preserve, protect, promote, and provide interpretation at two state parks -- Washington Oaks Gardens and Faver-Dykes. When: The first Friday of every month at 10 a.m.